Yes, this story is set within the same world as all the Harry Potter movies although it takes place about 75 years before Harry, Ron, and Hermione face off against that guy we're not supposed to talk about. If you didn't know, or don't remember, the movie gets its title from a text book that Harry reads in the very first novel and we get to learn how the author, Newt Scamander (Redmayne), sets about writing it in the first place. After directing the final four Harry Potter films, director David Yates has a pretty clear vision and idea of what to do with this property which allowed him to really dig in and go to work on all the magical proceedings. I thought he might go a little darker since the story involves primarily adults versus the much younger crop of students although, other than a couple moments here and there, the tone is still pretty light and whimsical. There is definitely a sense of fun at the core of this fast paced adventure and the cast does a great job of interacting both with each other and with all the creatures we get to see on screen. While I understand the beasts are referenced in the title and are a core element of the story, I actually felt like there were too many of them being thrown around the story which made it a bit difficult to keep track of them all. 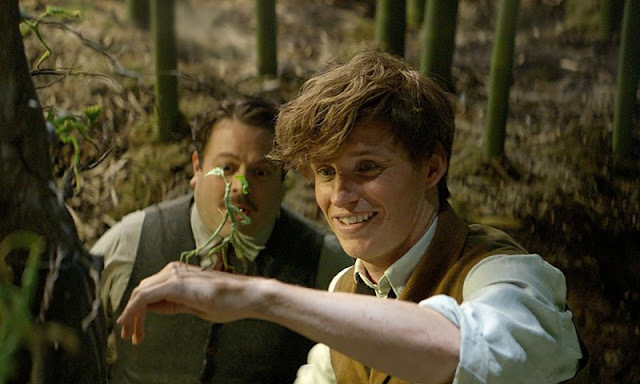 That being said, the digital effects team did a brilliant job of bringing all the creatures to life and I can only think of one moment where the interaction between an actor and one of the beasts didn't pass the eye test. 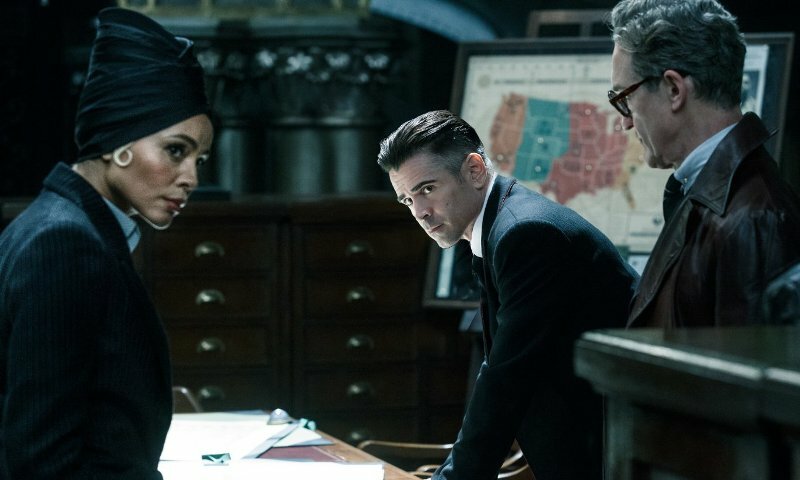 We also get a ton of cool magic to take in on screen and it was all fantastically done, especially when brick buildings in downtown New York are either being blown apart or put back together by some magical spell. Eddie Redmayne has deservedly received tons of critical acclaim over the last few years including a best actor Oscar win for The Theory of Everything so it was about time he was given the chance to headline a major franchise. 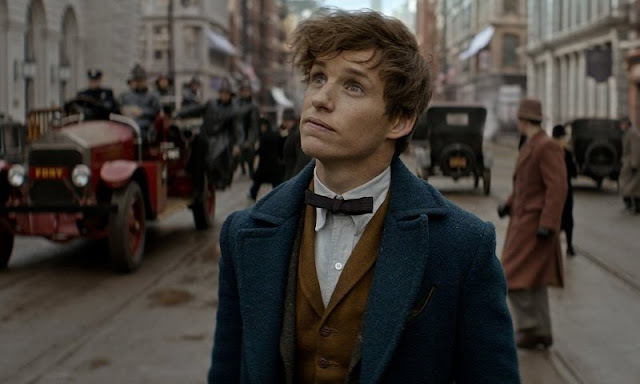 His performance as Newt Scamander further cements his standing as one of Hollywood's most likable actors and he has this sort of nervous and uneasy charm that is endlessly endearing. 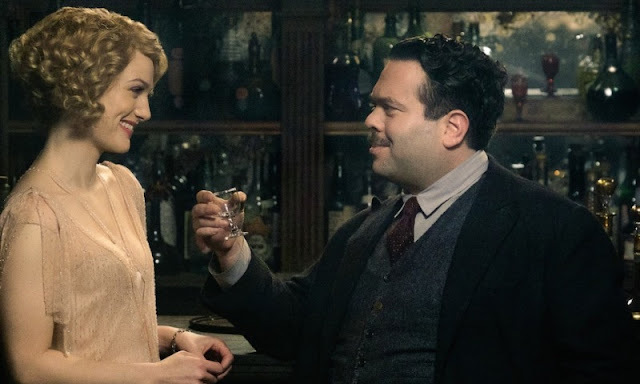 The rest of the cast is solid with special mentions going to Seattle native Alison Sudol as Queenie Goldstein and Dan Fogler as Jocob Kowalski each of whom steal the majority of the scenes they are in and even more so when they are on screen together. 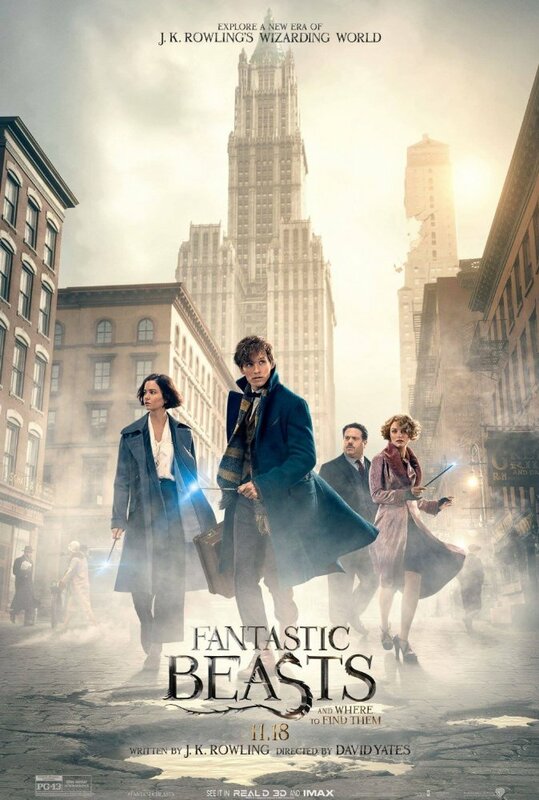 Fantastic Beasts and Where to Find Them is a fun journey that offers a new perspective on a world we are all very familiar with. What the story lacks in emotional punch, it more than makes up for in visual eye candy and an irresistible sense of adventure. Your viewing options for this film are IMAX 3D (select theaters), IMAX 2D, RealD 3D, and standard 2D. The 3D and IMAX upgrades were created in post production so no special cameras were used in creating the film which means 2D is a perfectly good option. I saw it in 2D at the Cinerama and thought it looked fantastic.